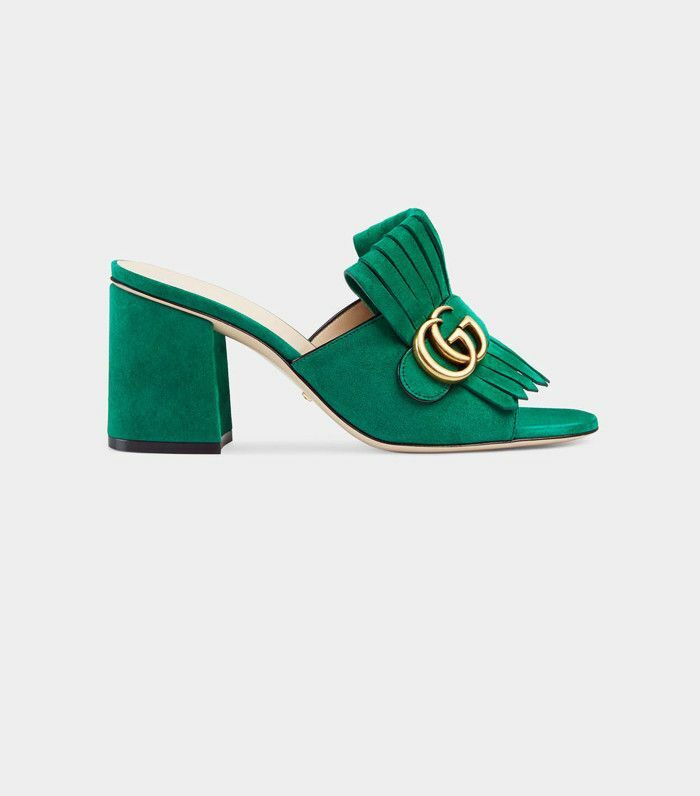 It would be an understatement to say Gucci has mastered the art of It shoes. The brand's classic leather loafers and Princetown slippers have taken the industry by storm—and their popularity shows no signs of slowing down anytime soon. 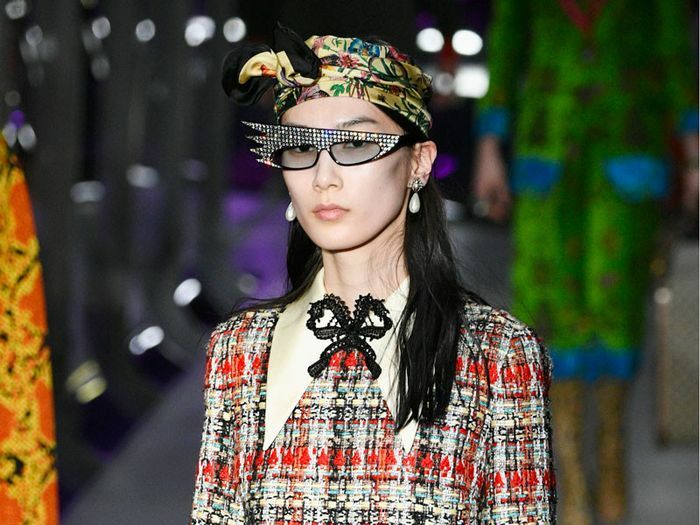 However, that doesn't mean there isn't room for a new Gucci style at the top of every fashion girl's wish list. Now, thanks to the new A/W 17 show in Milan last week, we've found the next big covetable accessory: the brand's embellished, low-heel platform sandals, which are meant to be styled with colourful socks. 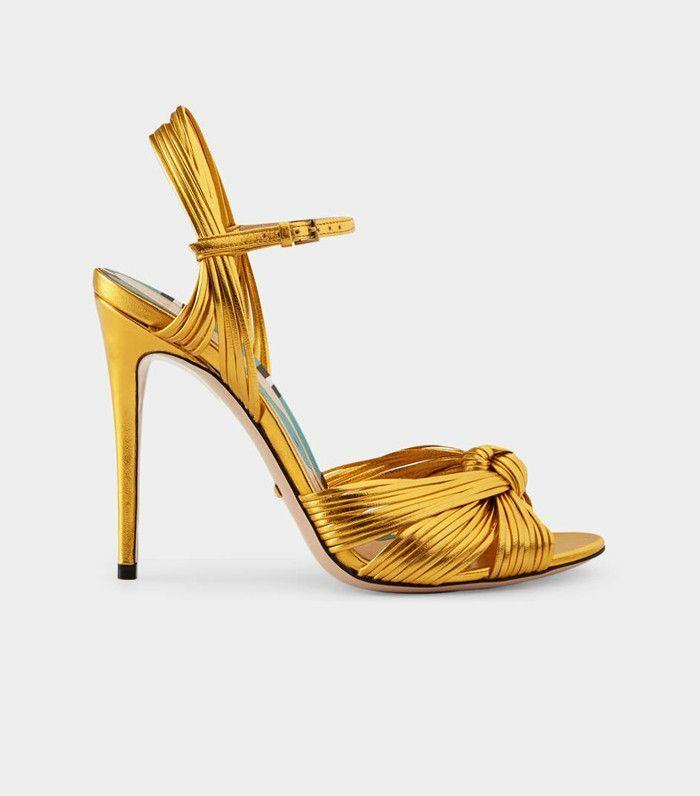 Gucci sent no fewer than three different versions of these shoes down the runway, solidifying them as the number one shoe trend of the show. Are you brave enough to try them? Scroll down to see the next It Gucci shoes, straight from its A/W 17 runway. Want more next-season ideas? Check out the seven biggest spring/summer 2017 fashion trends.